How Can Stem Cells Treat Diseases of the Nervous System? 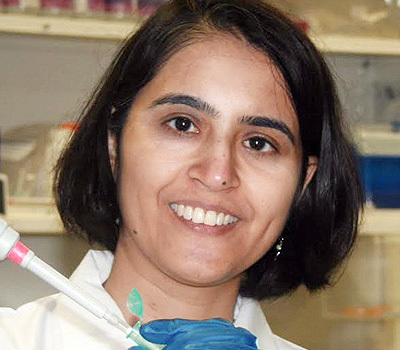 Your contributions will support the continued research of Dr. Medha Pathak as she discovers ways to convert external mechanical information into biochemical signals in human neural stem cells. Your donation will fund the necessary $300K per year for researcher salaries, stem cell reagents, lab supplies, in vivo experiments and equipment. Your help will fund research responsible for treatments for neurodegenerative disorders of all kinds! Loss of healthy brain tissue is central to debilitating neurological diseases such as Alzheimer's disease, Parkinson's disease, spinal cord injury, stroke, etc. In these neurodegenerative diseases, many different types of brain cells are damaged or die. Without these cells, the brain is unable to perform the complicated computations needed for even simple everyday tasks. Dr. Medha Pathak, of the University of California, Irvine, combines sophisticated approaches from biology and physics with the goal of developing stem-cell based treatments for repairing the damaged brain. Neural stem cells can generate the variety of cell types required for healthy brain function. By transplanting neural stem cells into the brain of patients, one hopes to replace and repair damaged brain cells. This therapy promises to improve the quality of life for millions patients suffering from neurodegenerative diseases. However, several challenges remain in successful neural stem cell transplant therapy. One significant bottleneck is directing the fate of cells after transplantation. Physicians need to be able to coax the transplanted cells to migrate towards the region of the damage and to produce the kinds of cells or molecules needed for repair. Mechanical cues encountered by neural stem cells such as stiffness, texture and movement in the surrounding tissue, powerfully modulate these processes. Understanding how mechanical signals affect neural stem cells is key in creating more effective neural stem cell transplant therapy. Stem cell therapy: Dr. Pathak and colleagues have recently discovered how mechanical signals direct neural stem cell fate. They found that neural stem cells have a special protein, Piezo1, that sits in the membrane of the cell. From here it can sense the mechanical forces present outside the cell. Piezo1 relays this information to the inside of the cell using special biochemical signals. These signals eventually reach the "brain of the cell" - the nucleus, where decision are made regarding what kind of brain cell to develop into. Dr. Pathak reported these findings in the prestigious journal Proceedings of the National Academy of Sciences in November 2014. Building on this study, Dr. Pathak is now designing novel approaches to manipulate Piezo1 during stem cell therapy to achieve the required control over cell fate. Alzheimer's disease: Dr. Pathak is investigating how Piezo1 might be implicated in Alzheimer's disease. Examining Piezo1 function in neural stem cells derived from patients will yield new insights in the progression and treatment of Alzheimer's disease. Dr. Medha Pathak grew up in India, receiving her B.Sc. degree in Biochemistry from St. Xavier's College, Ahmedabad, India and her M.Sc. degree in Neuroscience from the National Centre for Biological Sciences, Bangalore, India. 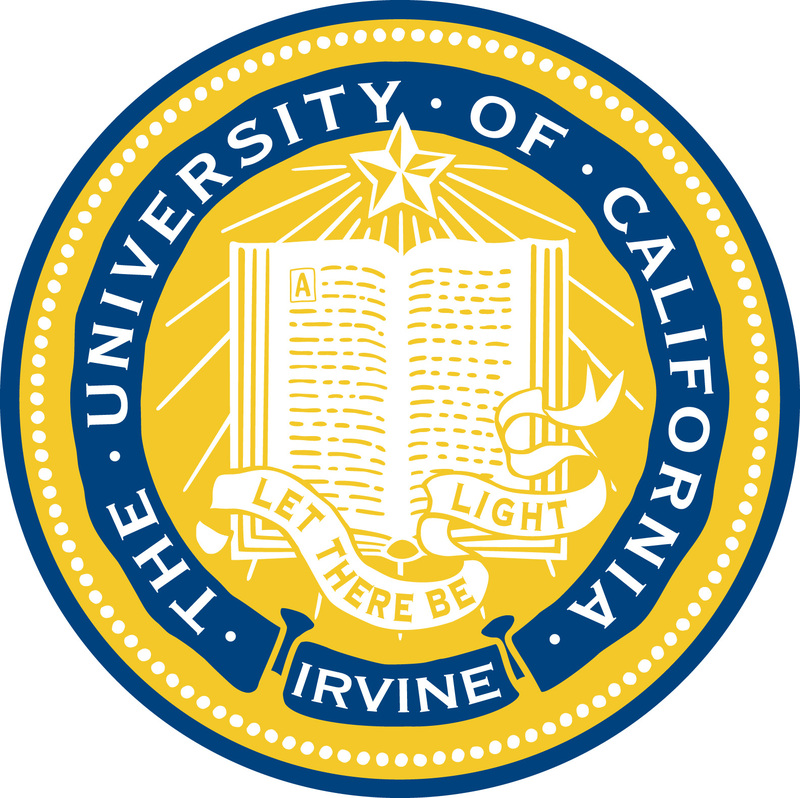 She moved to University of California, Berkeley, where she received a Ph.D. in Biophysics, for work done with Professor Udi Isacoff. Her thesis work elucidated fundamental mechanisms by which biological cells sense voltage, culminating in a widely accepted atomic model of voltage gating. Dr. Pathak was a Helen Hay Whitney Postdoctoral Fellow in Neurobiology with Professor David P. Corey at Harvard Medical School. There she received training in cellular mechanotransduction, which continues to be her passion. As a postdoctoral fellow, Dr. Pathak helped teach a Neurosciencecourse for medical students at Harvard Medical School and a workshop on the Biology of the Inner Ear course at the Marine Biological Laboratory, Woods Hole, MA. Since 2011, Dr. Pathak has worked in the labs of Professors Francesco Tombola and Lisa Flanagan at University of California, Irvine, where she leads an innovative research program on stem cell mechanobiology. She loves multidisciplinary, collaborative research because it brings together insights from diverse fields through a team of creative researchers. Aside from her research, she enjoys cooking, hiking, reading, and traveling. Stem Cells, 2014: Membrane biophysics define neuron and astrocyte progenitors in the neural lineage. Neuron, 2013: Voltage-sensing domain of voltage-gated proton channel Hv1 shares mechanism of block with pore domain. Neuron, 2007: Closing in on the resting state of the Shaker K+ channel. Journal of General Physiology, 2005: The cooperative voltage sensor motion that gates a potassium channel.